Many healthcare tech startup firms are building lucrative mobile- and cloud-based solutions to innovatively address some of the industry’s toughest challenges. From the way patients connect with providers to how providers are managing follow-ups and ongoing care, the healthcare field is ripe for entrepreneurial innovation. People no longer live their lives according to a typical daytime work schedule. With many people working multiple jobs, they need access to health care services around the clock. Many times, this leaves patients with Urgent Care or Emergency Rooms as their only options to receive care. But what if a mobile technology could open the door to other alternatives? Oscar Salazar, one of the co-creators of Uber, set out to open such doors when his healthcare tech startup launched an app in May 2014 called Pager. 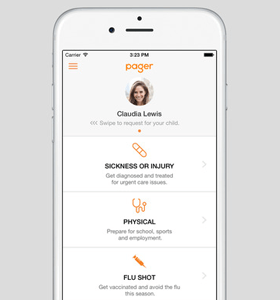 Pager attempts to mobilize health care in a way similar to that of the mobile-based transportation service he’d helped create. The mobile application software acts as portal for clients to contact certified caregivers during nontraditional hours and for a tiered fee, receive either a phone consultation or an actual in-house visit. 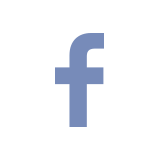 The service is currently only available in New York City, and operates as an Out-of-Network provider for insurance billing purposes. 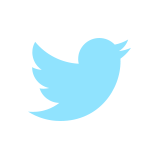 Similarly, Twine Health has added a social element to interacting with healthcare providers. Combining all of a patient’s health needs into a single cloud based platform, the healthcare tech startup’s solution allows providers to review analytics quickly and easily between visits, and then offer guidance and lifestyle coaching. 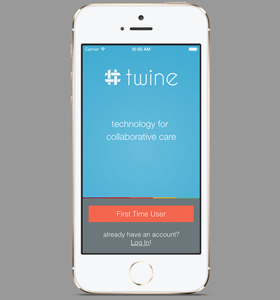 And patients don’t have to wait for the provider to be present; Twine Health improves patient engagement by allowing nurses and life coaches operating under the provider the ability to also interact with patients as needed. In healthcare, successful innovations are those that decrease the time a doctor spends with each patient. 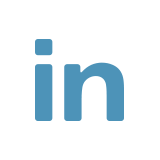 Twine Health accomplishes this while still increasing patient engagement by allowing interactions to occurring virtually between visits. This allows the streamlining of face-to-face office visits and increases profitability by increasing the number of patients that can be seen. Other healthcare tech startups are envisioning how patients might manage ongoing care in an increasingly hectic culture where real-world demands place significant constraints on the time patients can spend returning to the doctor for follow-ups and check-ups. AdhereTech tackles the challenge of ensuring that patients follow the medication regimens prescribed by their physicians. 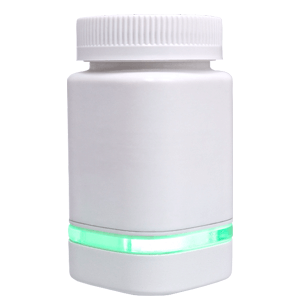 Utilizing wireless technologies integrated into the pill bottles, usage data is collected and transmitted to the AdhereTech monitoring systems. The software allows patients to customize alerts so if a mistake is made – a missed dosage for example – then they can receive automated texts, phone calls, or other forms of alert to inform them of noncompliance. The healthcare tech startup touts the system’s simplicity and ease of use as a plus for patients while providing pharmaceutical companies with back-end data that better supports clinical trials and research. The company is planning an improved product to be launched in 2015 that better mimics traditional pill bottles and includes improvements on the previous generation. Tissue Analytics is a healthcare tech startup that utilizes mobile technology as a tool for engaging patients beyond the initial treatment. 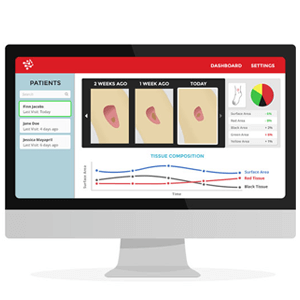 Tissue Analytics allows patients to use a smartphone to capture an image of wounds for which they’ve been treated, and then securely upload and transfer those images to their care provider for assessment. As stated by Dr. Susan Rhee, of Johns Hopkins Hospital, “[Some of my patients] are very hard to get into the clinic – if this can be done in the home, it would have a huge impact on people’s lives.” Doctors can evaluate the images via a web-based dashboard and then provide the patient with further guidance or even use the information to better plan and implement future treatment. 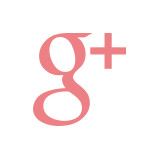 How Kays Harbor can help you? 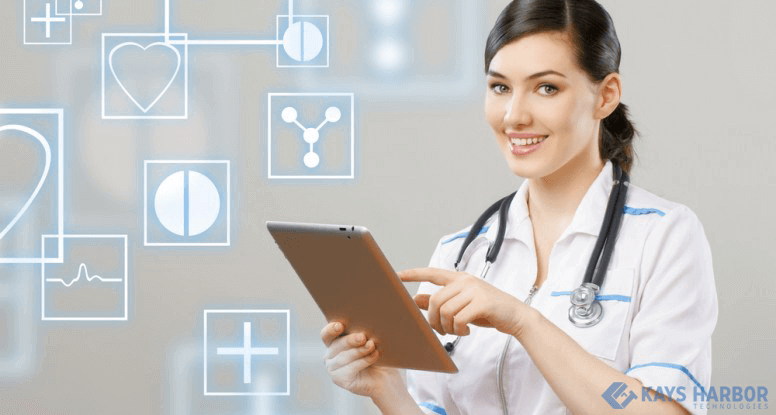 If you’re an entrepreneur looking to develop a software or mobile solution for the healthcare industry, we at Kays Harbor Technologies can help. While you focus on building relationships and getting your business model right, our team of software consultants are available to identify the database and mobile solutions necessary to turn your ideas into a reality.